Discover your creative side at Coffee Break Pottery, where groups can paint individual pieces or take an instructed pottery class, painting class or both. Enjoy a movie and some eats to make a themed night of your visit. 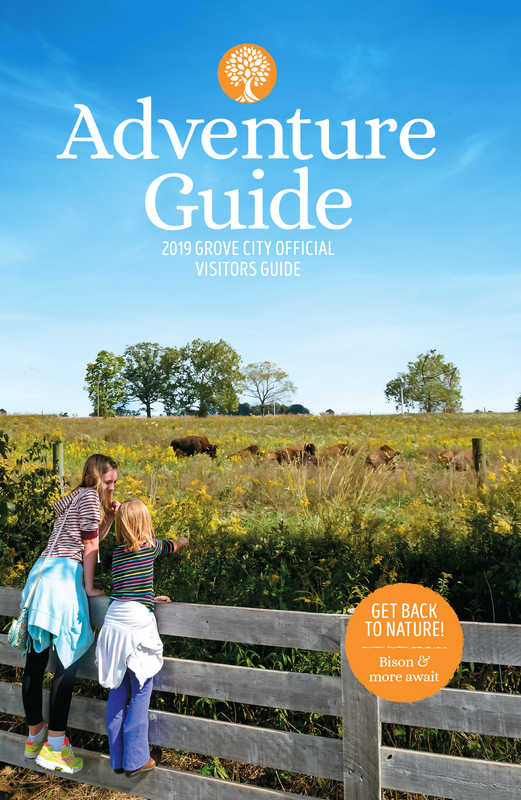 Don’t forget to follow up your Columbus, Ohio, group activities with a wine tasting at Plum Run Winery or some seasonal fun at Circle S Farms. 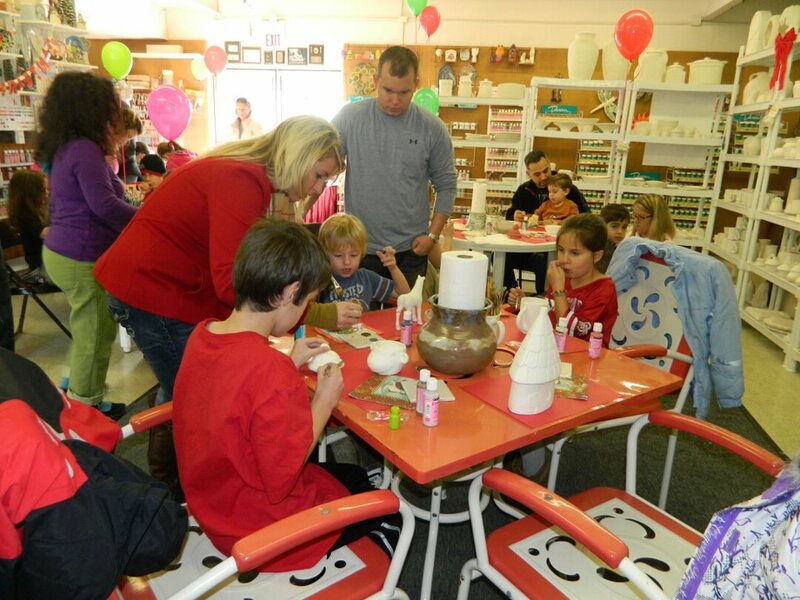 Pottery, ceramics, painting and art classes abound at Coffee Break Pottery. Large enough to accommodate groups and with an events calendar filled with awesome activities like Movie Night (think food, a movie, and a themed piece to customize). 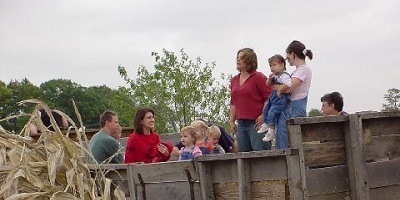 One of our local treasures, Plum Run Winery is a hot spot for residents and visitors alike. Beyond their delicious wines, Plum Run hosts several fantastic events from Spa Nights to painting classes to live entertainment. There is always something going on at the Tasting Room. Looking for more of an experience? Tour the vineyard (the only one in Franklin County) or help bottle a new batch (if the timing is right).